It may sound cliche, but the question ‘Are we alone?’ is still one that captures the imagination of many people, including of course, scientists. With the now regular discovery of exoplanets orbiting other stars, the prospect that there may be other intelligent life out there somewhere (or any kind of life) has only become more exciting and compelling. When it comes to intelligent extraterrestrials, SETI is a name that has become part of our modern culture, the Search for Extra-Terrestrial Intelligence. SETI focuses on looking for radio and optical signals that could originate from an advanced society, a technique that in itself has generated much debate. After several decades of searching, a definitive signal has yet to be found, but there have been tantalizing possibilities. Unfortunately, none of those have yet panned out as the signal. Now, another interesting radio signal is making the news – could it be the evidence scientists are looking for or is it another dead-end? 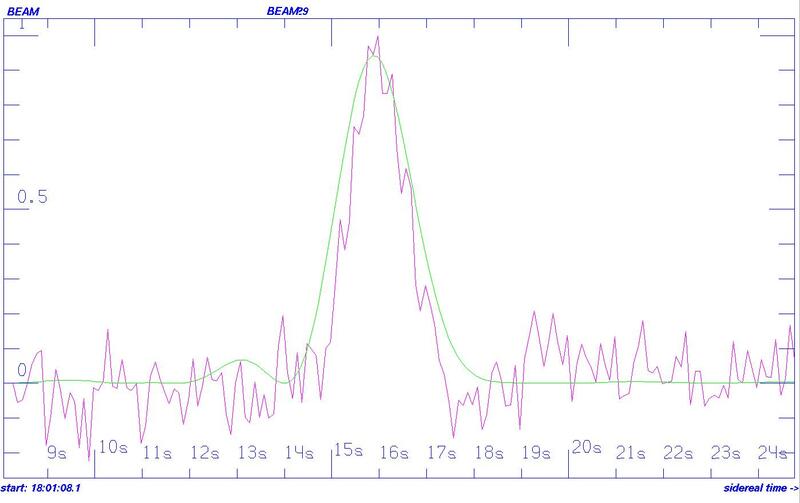 The new signal was first reported by Paul Gilster in Centauri Dreams on Aug. 27, a “strong” radio signal detected in the direction of a star in the constellation Hercules. 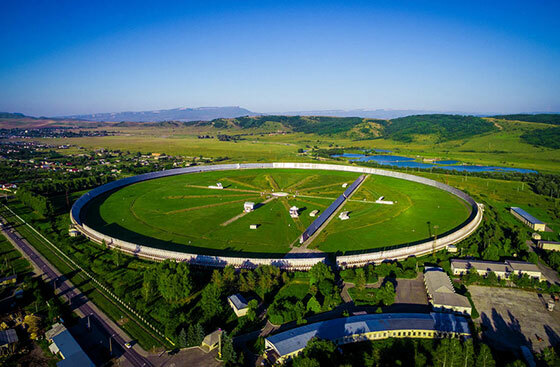 The detection was made by the RATAN-600 radio telescope in Zelenchukskaya, Russia on May 15, 2015, but was only recently made public by Russian astronomers. The discovery, led by Nikolai Bursov of the Russian Academy of Sciences’ Special Astrophysical Observatory, will be discussed in more detail at a meeting of the IAA SETI Permanent Committee, during the 67th International Astronautical Congress (IAC) in Guadalajara, Mexico, on Tuesday, Sept. 27th, 2016. The star that the signal is purported to have come from is called HD164595, which is almost exactly the same size as our Sun and a bit older. About 95 light-years away, it is 0.99 solar masses and estimated to be 6.3 billion years old. The star’s metallicity is also very similar to that of our Sun. The star has at least one known exoplanet, HD 164595 b, which has a 0.05 Jupiter mass. It orbits its star in 40 days, and is likely to be a “warm Neptune.” There may still be other planets, as yet undetected. Those facts themselves make this star interesting, but what about the radio signal itself? It was detected on May 15, 2015, at 18:01:15.65 (sidereal time), at a wavelength of 2.7 cm, which is equivalent to a frequency of 11 GHz. The receiver of the RATAN-600 radio telescope has a bandwidth of 1 GHz, which is a billion times wider than the bandwidths typically used in SETI searches. It’s also 200 times wider than a television signal, with a strength of 0.75 Janskyns, which is considered weak. The nature of the signal brings to mind two possibilities, if it was actually alien. First, the signal is being sent out in all directions. The required power would be 1020 watts, or 100 billion billion watts, in order for us to have found it with the RATAN-600. That is a lot of power, hundreds of times greater than all of the sunlight falling on Earth. Second, the signal was being aimed directly at us. That would require less power, but still more than a trillion watts. Both possibilities would require technology far beyond what we currently have on Earth. The RATAN-600 is also an unusual radio telescope, consisting of a ring on the ground which is 577 meters in diameter. The past of the sky to which it is the most sensitive is a “beam shape,” elongated north-south, and 20 arcsec by 2 arcmin. The signal however, seemed to come from the east-west direction. From all accounts so far, including from SETI, this is more likely to be a case of terrestrial interference or possible a natural astronomical phenomenon. The fact that the signal was only heard the one time (so far) in 2015 doesn’t help. 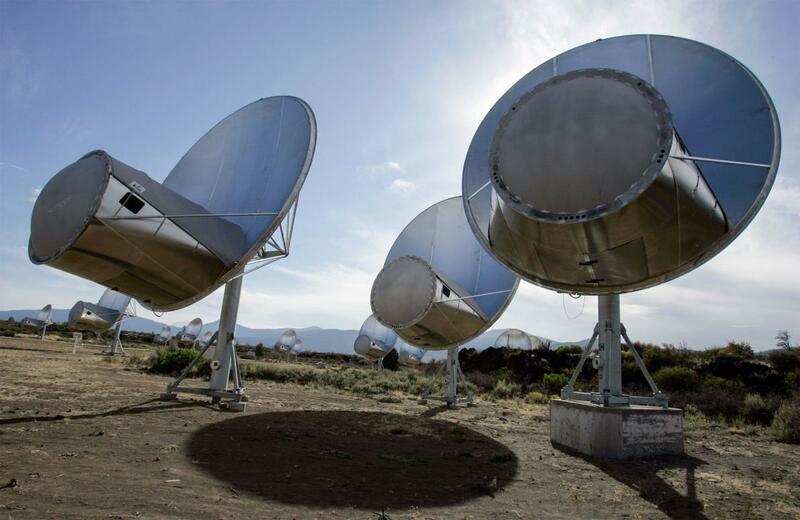 SETI requires a signal to be detected more than once, preferably by multiple radio telescopes, for that signal to be considered truly compelling. Starting on Aug. 28, astronomers started using the Allen Telescope Array (ATA) to listen to the star. So far, the signal has not been heard again. In this way it is reminiscent of the famous ‘Wow! 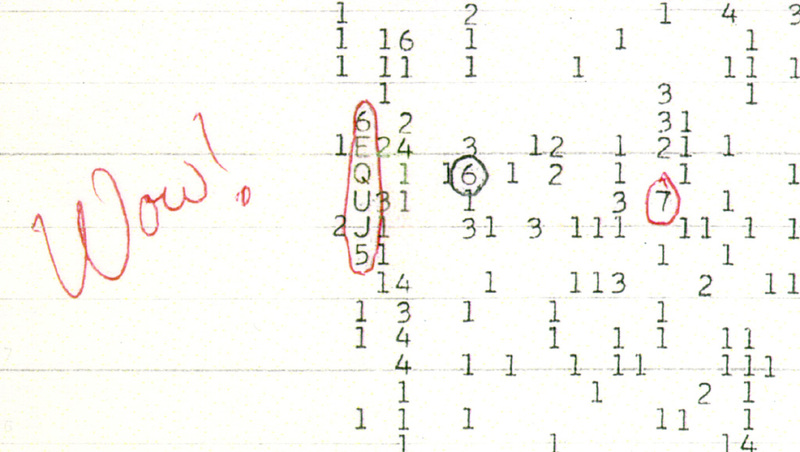 signal‘ from Aug. 15, 1977, heard by the Big Ear radio telescope of Ohio State University. That signal was only heard once and still has not been explained. The full range of frequencies still need to be checked however. There is also the question of why the Russian astronomers didn’t alert other scientists with SETI at the time. It is standard protocol within the SETI community that if a candidate signal is found, others are notified immediately so that they can try to detect it as well. That didn’t happen in this case. There was also the case last year where a possible radio burst signal, detected by the Parkes Observatory in Australia, was found to actually originate from a microwave oven in the facility. The Breakthrough Listen project also aimed the Green Bank Telescope at the star, but so far has heard nothing. “On August 30, 2016 there appeared a number of reports in different mass media on possible detection of a radio signal at RATAN-600 associated with the activity of an extraterrestrial civilization; in this connection, we consider it necessary to make official comments. In the last few years, the astronomers of the Skobeltsyn Institute of Nuclear Physics of Lomonosov Moscow State University together with their colleagues from the Special Astrophysical Observatory of the Russian Academy of Sciences (SAO RAS) have been conducting a survey of astronomical objects in the framework of the SETI (Search for Extraterrestrial Intelligence) program. SETI is the common name for projects and activities for the scientific search for activity of extraterrestrial civilizations. The program is oriented towards searching for radiation of possible artificial origin. The studies are carried out with RATAN-600 using wide-range continuum radiometers in the frequency range of 1-22.7 GHz. Such observations at RATAN-600 are made possible owing to its large collecting area of thousands of square meters, and this high sensibility of the telescope allows us to search for extremely weak signals in the Universe, to which SETI objects also refer. The objects of research within this program are solar-like stars with planets and solar-like stars with possible non-detected planets. In the framework of this program, an interesting radio signal at a wavelength of 2.7 cm was detected in the direction of one of the objects (star system HD164595 in Hercules) in 2015. Subsequent processing and analysis of the signal revealed its most probable terrestrial origin. And that’s where we currently are. We probably won’t know much more until perhaps the IAC meeting next month, or if by chance the signal is detected again. As it stands, the signal was most likely terrestrial interference, as has happened often before. You can track SETI live as it searches for this or other signals on its website. We too can only say – wow !!!! !